K League 1 is the league 1 of South Korea football. 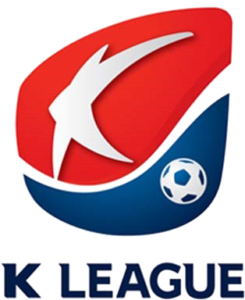 South Korean League 1 was called K-League Classic in the previous seasons. In the schedule of each matches, we give free predictions of the team home/away by win/draw/win, the number of the goals and the safer bet of double chance. Below you can find all K League 1 results and K League 1 Table. The table of K league 1 will help player to find out more K League statistics of the match before decide what to bet. The last results of the match will show how the teams play, should we bet on goals or win/draw or corners. Here full results of K League 1 2018. Asian Bookmakers are the betting websites that have more promotions and bonus offering mainly for players in Asia. They have more payments options special for Asia countries.